We invested in Florida Pre-paid for our daughters and encouraged them to get as much as they could from Bright Futures Scholarships. When they were small, it was something we always envisioned we would do and planned accordingly. As soon as the first acceptance to college came in, so did the idea of actually having to pay for their tuition and room and board. Regardless of that, a little help is always appreciated and, in some cases, far more necessary. 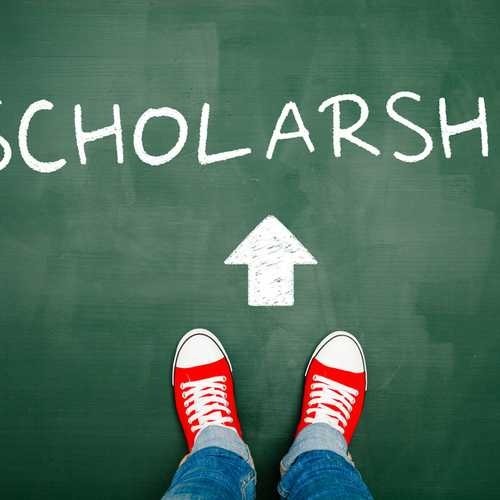 There are so many scholarships available these days; the question remains in finding the right ones that they may qualify for. Some scholarships are quite competitive, some last for four years, and some are downright silly, but pay for something. All make those bills for the next four (or more) years more bearable. Some require essays and believe it or not, those are the ones most avoided; therefore have the least amount of people applying. Don’t steer away from these; seek help with the essay instead. It is also recommended to apply as early as possible and be sure to have your FAFSA form completed beforehand. Look for merit-based and need-based scholarships. There are scholarships that are based solely on academic achievement. Click here for a list of these scholarships. And check with the individual Colleges you are or plan to be, enrolled in. Many have their own scholarships. We’ve provided the links below. Pay attention to submission deadlines. College of Dentistry – While there are more need-based scholarships available than merit-based, it is worth applying to any that are available. They also offer Military Health Scholarships as well as general scholarships. Gator Clubs: Another source of scholarships is the Gator Clubs. Many of the local Gator Clubs offer scholarships, both merit and need-based, to incoming qualified students. Choose a Gator Club in your area to find out about scholarships. Start your search here. Study Edge offers a scholarship for physics majors. Click here for information. Scholly: Finally, check out the app Scholly, one of the fastest growing apps after appearing on Shark Tank in November 2015. It matches the student to scholarship using specific parameters including gender, state, and race as well as customized data. The app can even spot scams and weed out scholarships that require you to give a social security number (did we mention, never, ever do this).